Dinner is served! 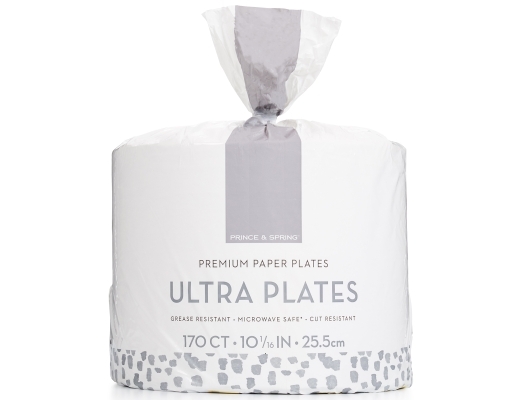 Set your table with Prince & Spring 10” Ultra Plates and the full line of matching paper products. 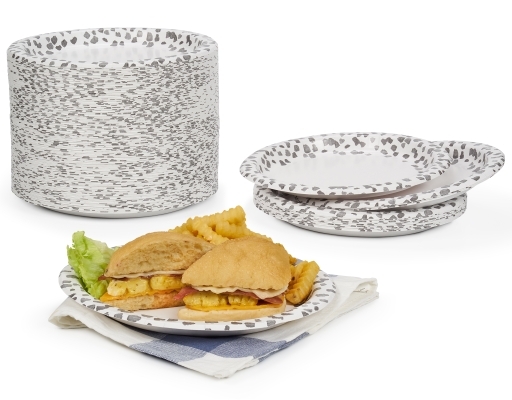 Don’t stress about a mess because these plates feature a deep basin and are strong enough for even your heaviest meals. 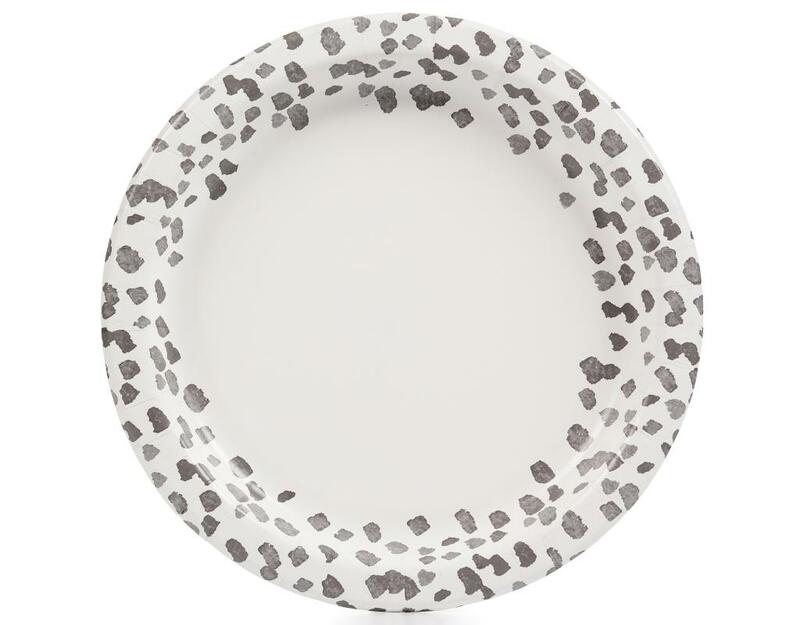 The whimsy design goes with any decor and are sure to add a touch of elegance to any dinner party or date night in.